New Listing! 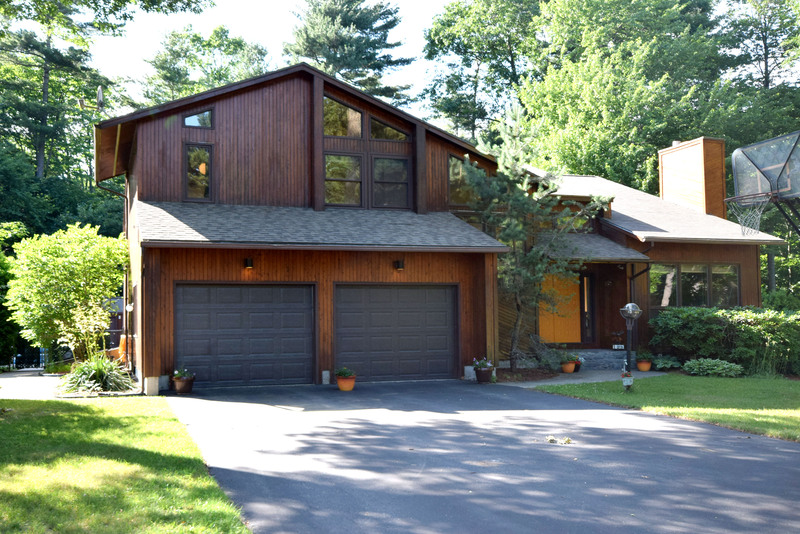 Beautiful Contemporary Home in Desirable Colchester Location! Contemporary home with open floor plan and vaulted ceilings throughout creates the perfect living and entertaining space in a desirable Colchester location! Sunken living room with beautiful floor to ceiling stone fireplace that connects to your formal dining room with hardwood floors with in-laid borders. Completely updated eat-in kitchen with silestone counter, center island, wall oven, and refinished cabinets as 2016! Floor in the main area re-done in April of this year! Family room with connects to your sunroom or office. 3 Season sun-porch overlooks your totally private backyard with deck, in-ground heated pool, and fire pit. Ample mudroom and laundry area round out the main level. Master bedroom with dual sinks, huge closet and 3/4 bath with radiant heat floor. Finished basement great as a rec space or more! Storage throughout for all your extra items. 1000ft of assoc. shared lakefront as well as mooring rights! Short distance to schools, town park, bike path, and amenities!